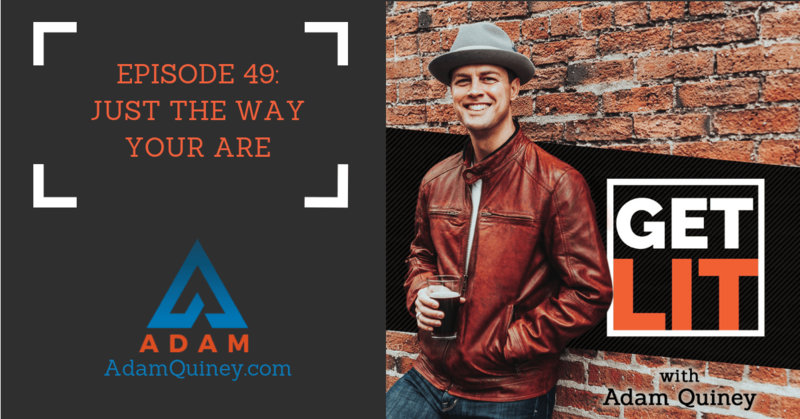 At one point or another in their leadership, leaders will most likely encounter the phrase “just the way you are.” While seemingly harmless, this phrase is actually the antithesis of a really powerful and transformative leadership. If you’re a leader who hides behind the excuse it’s just the way you are, you’ll create a leadership that’s dictated by the past rather than the transformative leadership you are aiming for. So how should you approach the phrase so it opens up possibilities for you rather than get in the way of your leadership? The answer to that question and more in this episode so please join me!